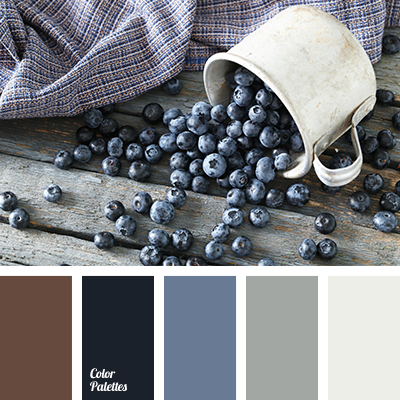 "dusty" brown, "dusty" сyan, blueberries color, burgundy and light gray, chocolate and blue, color of blueberry, Cyan Color Palettes, dark cyan, gray, gray and chocolate, jeans color, pale denim color, palette for interior, shades of gray, silver. 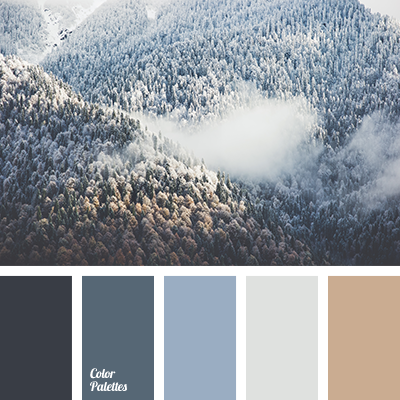 "dusty" brown, "dusty" cyan, blueberry, blueberry blue color, burgundy and light gray, chocolate and blue, color of the mountains, Cyan Color Palettes, dark cyan, denim, gray, gray and chocolate, pale denim color, shades of gray, silver. 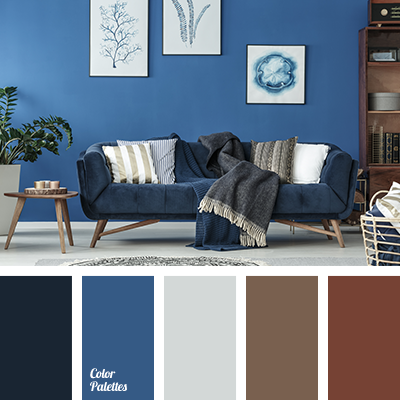 "dusty" brown, "dusty" cyan, blueberry, burgundy and light gray, chocolate and blue, colors of blueberry, Cyan Color Palettes, dark cyan, denim, gray and chocolate, grey, pale denim color, shades of gray, silvery. 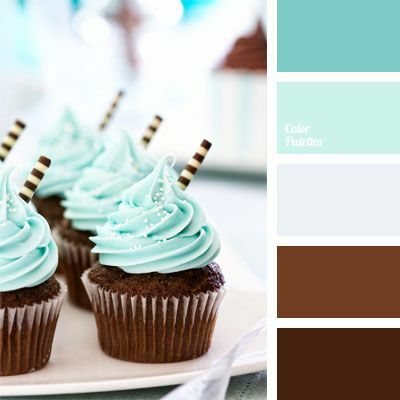 Blue Color Palettes, bright blue, brown, brown and blue, chocolate and blue, color of chocolate, color of menthol, color of mint, menthol, menthol and color of chocolate, sky blue.